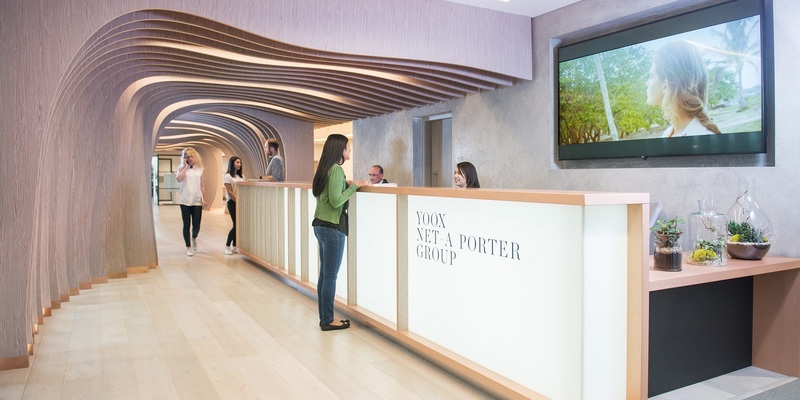 Yoox Net-A-Porter Group is the world’s leading online luxury fashion retailer, with offices and warehouses around the globe distributing high-end clothing and accessories in over 180 countries. 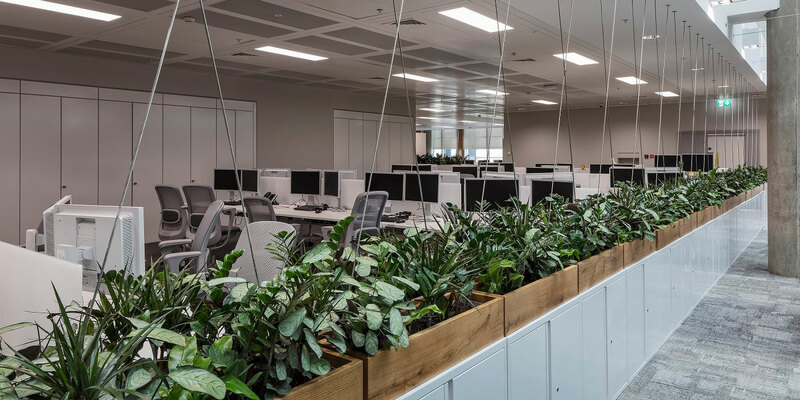 In June 2017, as part of their growth strategy, they opened a state-of-the-art Tech Hub in west London, bringing all their tech teams under one roof. Created by award-winning British architects Grimshaw, the 70,000-sq. 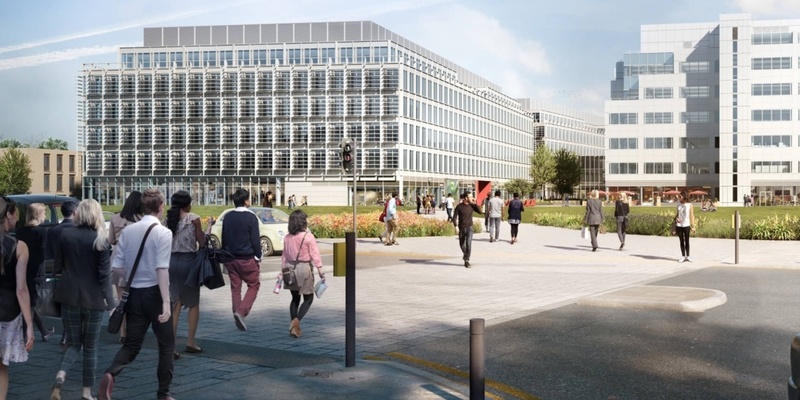 ft. space at White City Place is designed to inspire creative ways of working, as the Group seeks to attract top digital talent. 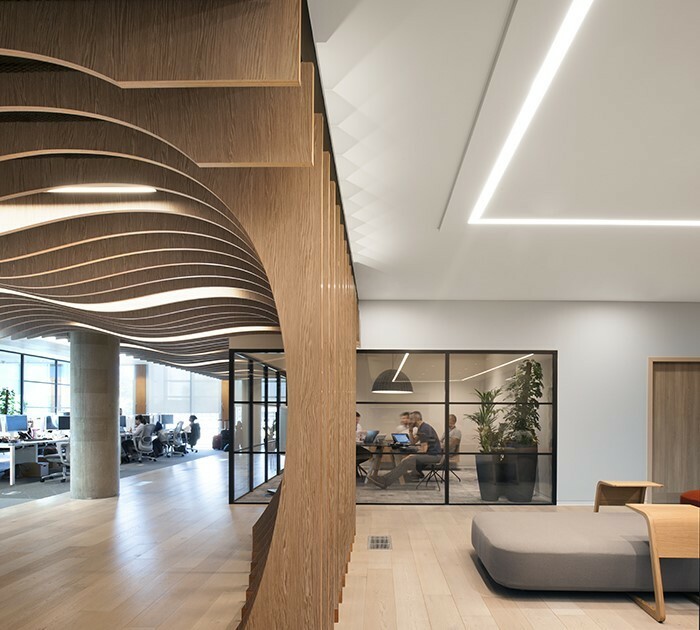 It was built to facilitate a mobile working culture, whilst simultaneously supporting seamless collaboration with the Group’s other global offices. After an 8 week trial period, the HÅG SoFi mesh was chosen as the main task chair, beating 7 other chairs in a variety of rigorous tests and scrutiny. 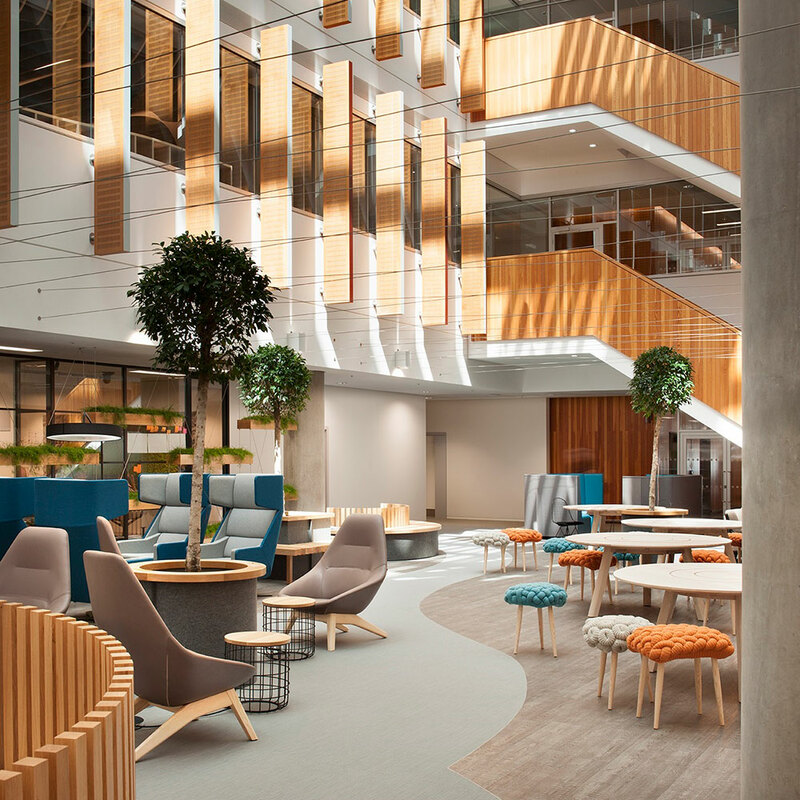 A combination of the Scandinavian aesthetics, comfort, support and versatility is what won it for the SoFi, and 600 chairs were installed by seating specialists Posturite.